We are over half way through the year, and I haven’t bought anything new from lush! I’m really excited and proud of that, and making my way through products that I’ve had for ages. Heck. I even went into a Lush store with a friend last weekend and I didn’t buy anything! I think that’s some pretty serious progress for me. 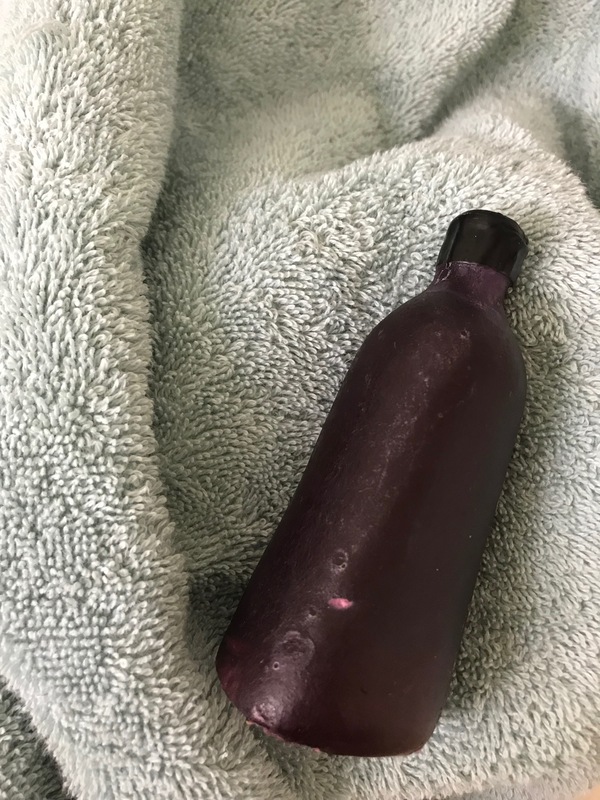 But, that’s not what we’re here for; we’re here to talk about the Rose Jam solid shower gel that I bought last year! 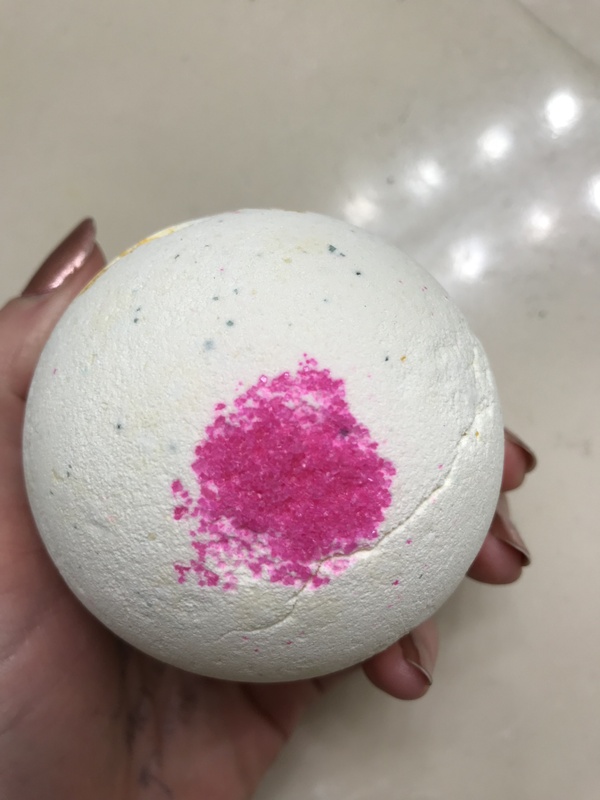 Fangirls, I found a new favorite bath bomb, and it’s one I’ll never be able to use again. Calaveras was a part of the holiday exclusives released in the UK, and it was a part of my final order from the company before going on my no buy.